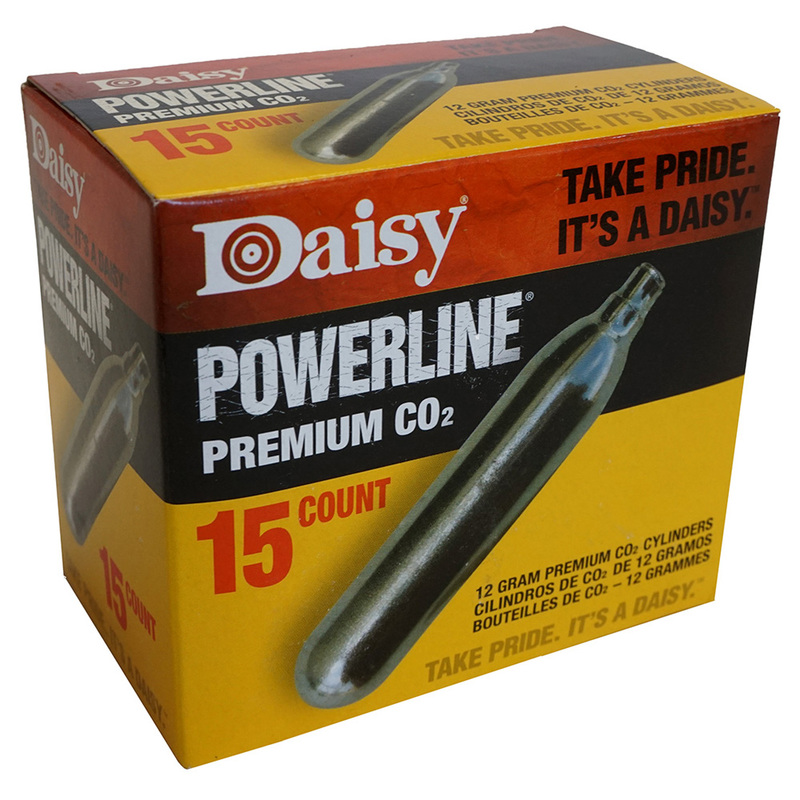 Comments: Keep your high performance, gas-powered air guns operating smoothly with Daisy PowerLine Premium 12 gram CO2 cylinders. 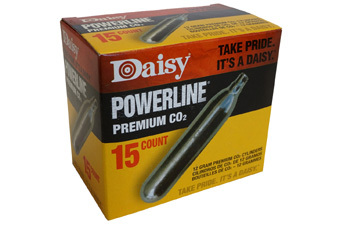 These handy replacement cartridges have a stainless steel finish and provide a snug fit and solid seal for a reliable, consistent performance in almost any CO2 gas-powered gun. This product also comes in a 5-Pack, 20-Pack, 25-Pack, 50-Pack, and a 500-Pack.